582 pages | 143 B/W Illus. HPLC is the principal separation technique for identification of the pesticides in environmental samples and for quantitative analysis of analytes. At each stage of the HPLC procedure, the chromatographer should possess both the practical and theoretical skills required to perform HPLC experiments correctly and to obtain reliable, repeatable, and reproducible results. 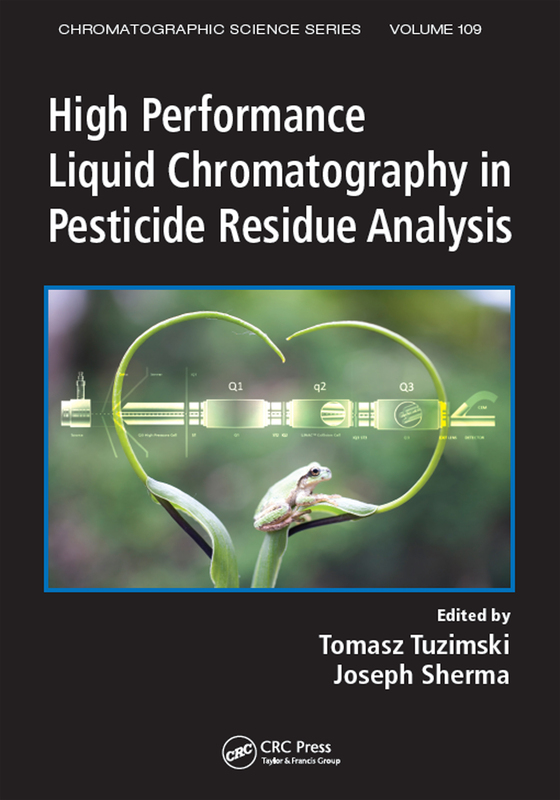 Developed to serve as a detailed practical guide, High Performance Liquid Chromatography in Pesticide Residue Analysis is a comprehensive source of information and training on state-of-the-art pesticide residue methods performed with the aid of HPLC. The book presents the pros and cons of HPLC as a flexible and versatile separation and analysis tool with multiple purposes and advantages in investigations of pesticides for food and plant drugs standardization, promotion of health, protection of new herbal medicines, and more.